The river looked beautiful today, baking sun shimmering on the Glendale Narrows. I haven’t had a chance to fish this fall, so I headed to my favorite spot for carp, across from Betty Davis park. It’s fun to watch the riders gently walk their horses toward the stables, which are almost adjacent to the park. Their hooves land with little dust clouds in contrast to the thick, green grass and voluptuous sycamores inside the park. Plus there are plenty of holes in the fence that separates the park from the river. This is, after all, the terminus of the soft-bottom section before the river is corseted by concrete forming a “Y,” as it heads deeper into Burbank. 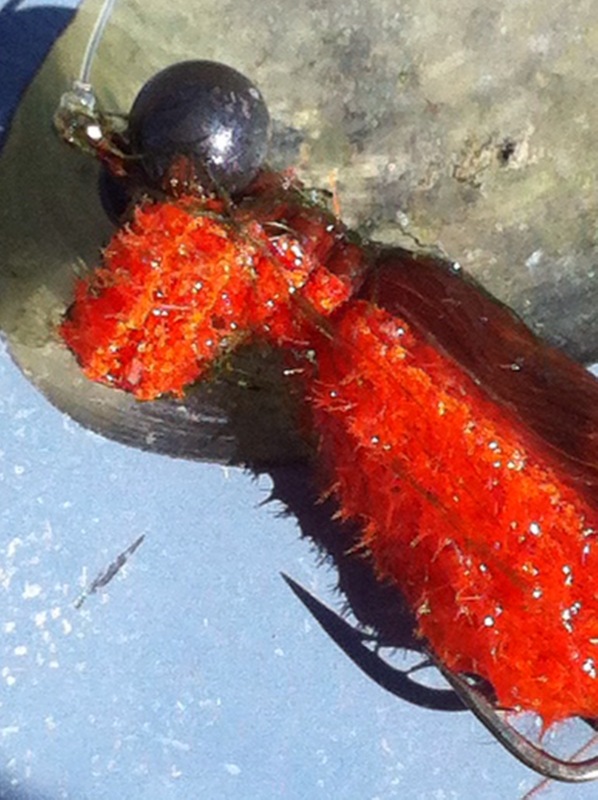 I was anxious to plop my craw daddy fly with its heavy eyes into the water. I could already see hungry carp in my mind’ eye, and just where I would put the fly in, so it would gently ripple into my favorite pool on the river. Only one problem: between the last time I was here and today, our river guardians had come in and changed the subtle flow of the river, stripping foliage, so that the water into the side channel increased. Just like that, my sweet spot had disappeared. 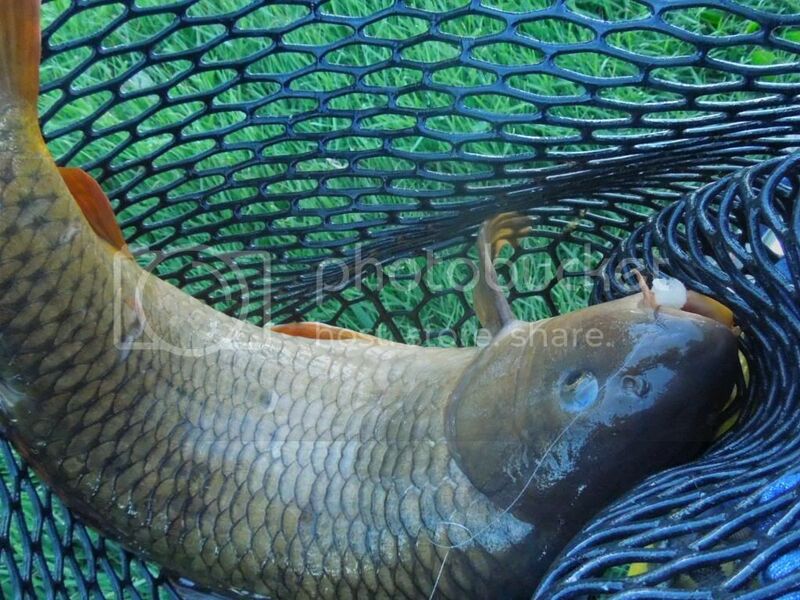 Just like that, the carp I’d watched so vividly in my mind were, in reality, just a mirage. Which, if you’ll indulge me, is the problem of our age: What was solid yesterday is quicksand today. What appears to be terra firma during daylight, folds into the shadows of the moon at night. What will our outlaw river, a place of ragged fence openings, sudden danger, and equally friendly encounters, become? At Thursday night’s USACE public comment meeting, almost every person who spoke, echoed the one before, 20-20, a vision of the future with Alternative 20, and its billion-dollar makeover of 11water miles. A few concerned themselves with flood safety, the reason we Angelinos asked for the Corps help some 80 years ago. No one argued for the other three lesser alternatives. This blog has received only one comment that questions the entire endeavor, wondering if there would even be a river without its concrete girdle. So, it would seem that if the voice of river advocates is heard by the local Corps, it will switch its tentative choice from 13 to 20. It also seems that locally, the top brass is as enthusiastic about 20 as are the mayor,vocal councilmembers, elected officials in adjacent cities, a smattering of state representatives, and a few powerful allies in Washington, itself. If we were to score the river’s political will versus everything from voter apathy (15 percent), to Congressional approval rating (9 percent), the people have already won. In this time where precious little rings with optimism, the river’s song has captured many of us, and called for us to be better than we were. I’d like to know that someday the hole I love will actually still be there the next time I’m on the water. Your poor river endures much. I wish the absolute best for it and for the success of protective endeavors, but will it really be, what with The Corps as erstwhile stewards as it seems. Good to hear from you. I wasn’t happy to have that hole disappear, I can tell you that! Yes, I think the egg pattern rules, as well. I saw a discussion about throwing all kinds of flies at carp, because they eat all kinds of things. True enough, but the egg pattern, and for us, it’s chartreuse, works best.